Sing, Dance and Shine in the Spotlight with Disney Performing Arts! Since 1955, Disney has provided a showcase for school and community groups throughout Disney Parks & Resorts. Today, Disney Performing Arts offers performance, competitions and festivals and workshop opportunities at Walt Disney World Resort in Florida and Disneyland Resort in California. Whether you're looking to hone your group's craft with a workshop or showcase your ensemble with a performance, there's something for everyone! Imagine leading your ensemble down Main Street, U.S.A. at Walt Disney World Resort or dazzling park Guests on stage at Disney California Adventure Park. 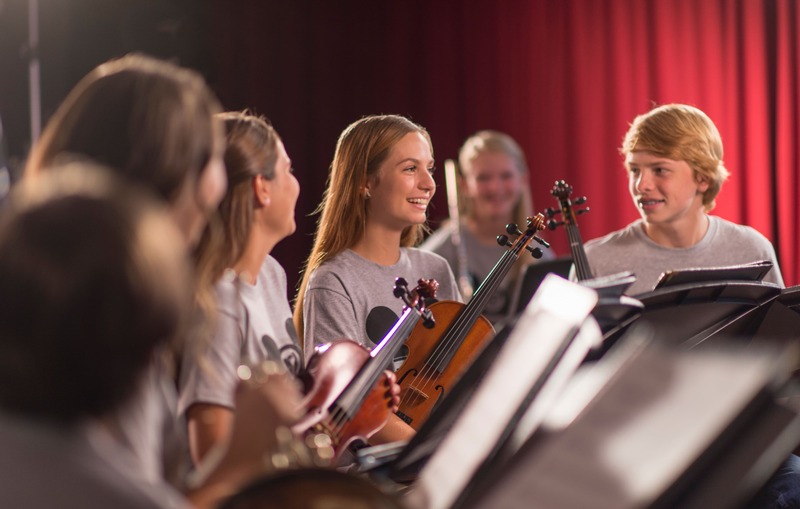 Performance opportunities in dance, instrumental and vocal will reinforce teamwork and discipline while elevating the performance level of the ensemble. One of the best kept secrets of Disney Performing Arts is the opportunity to learn from a talented entertainment professional. Through our workshops, your students will fine-tune their skills and techniques under the guidance of a teaching artist. Workshop programs are available in instrumental, vocal, dance and theatre. Festival Disney is truly a music festival with character! This adjudicated, Disney-produced competition is held at Walt Disney World Resort in Florida, taking pace on select weekends March through June. 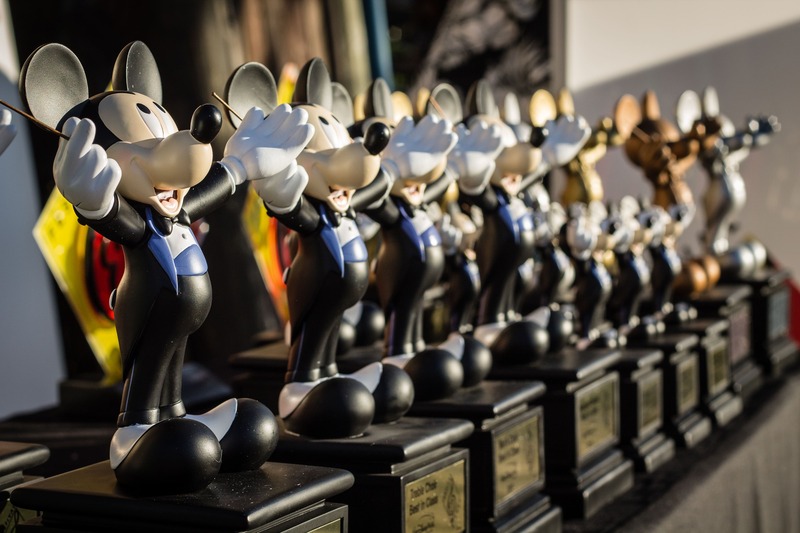 Each year instrumental and vocal ensembles take the stage to perform for professional judges and get a chance to earn a coveted Disney Mousecar award. With so many opportunities to showcase your group's talents and learn from the pros, participating in a Disney Performing Arts event is truly a magical experience. Would you consider registering for one of these programs? Which experience would you be interested in learning more about? Tell us on Facebook and LinkedIn and don't forget to use #DisneyYouthPrograms in your posts!